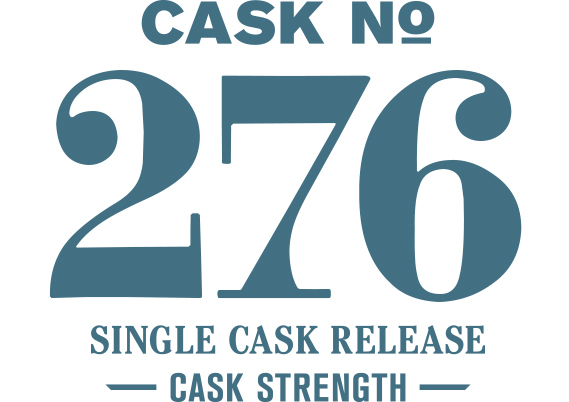 A portion of Cask #276 was bottled exclusively for the 1st Special Forces Group at Joint Base Lewis-McChord outside of Tacoma, Washington. Syrup-drenched chocolate with lots of Nutella and an intense dark core on the nose. The palate builds in bread character, first revealing light toast building up to heavy gingerbread. Intensely rich, with oak caramel on the finish.